All LUCENTE IN DOWNTOWN LAKE homes currently listed for sale in Lake Worth as of 04/26/2019 are shown below. You can change the search criteria at any time by pressing the 'Change Search' button below. "This home is perfectly located. 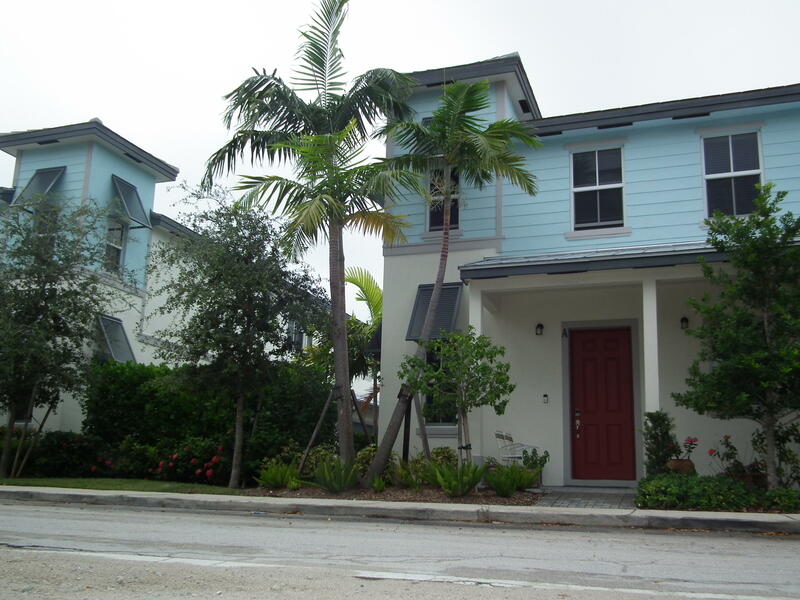 1 Block north of downtown Lake Worth, golf course within mins., a bike ride away from the beach and parks. Walking distance to your local Starbucks, Publix, restaurants, banks and many more. No need to prepare for hurricanes this home has impact resistant windows. Must see home, Beautiful home with multiple upgrades than the other units. Firework shows for July 4th and New Years no need to bother with the crowds, just watch it from your front door steps and enjoy the tranquility of your environment."